The Art of Spray Paint showcases the grand and imaginative scale of spray paint art and design. 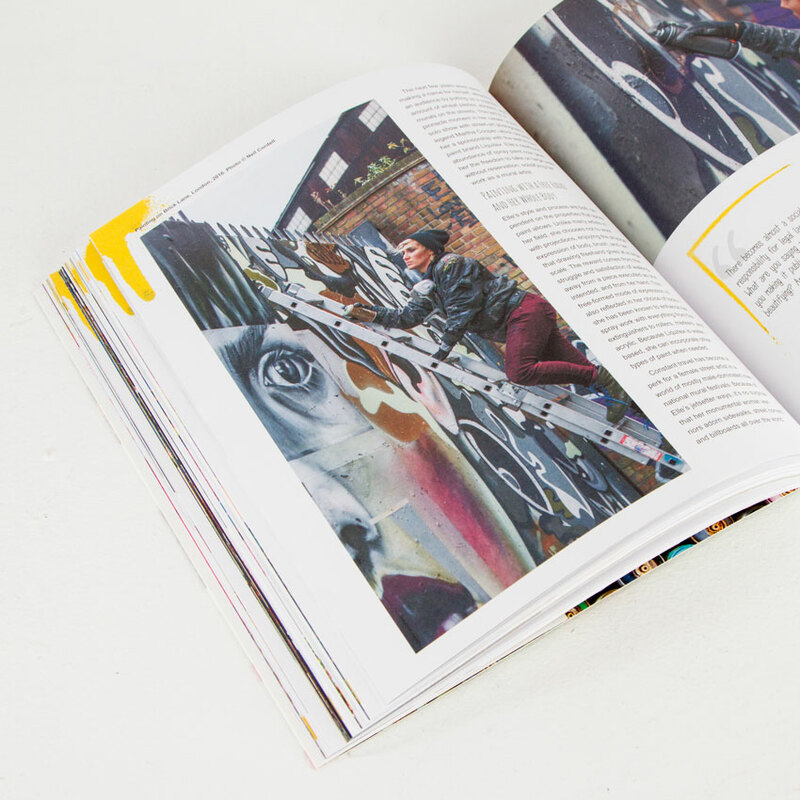 Inside, you'll find jaw-dropping spray paint creations from around the world! You'll discover the process of each art form, as well as tricks of the trade, from small clever projects to huge art installations. Examine the work of CRASH, PichiAvo, BR163, Logan Hicks, Joe Iurato, Nick Walker, Caroline Caldwell, Casey Gray, Tristan Eaton, Matt Eaton, Hueman, Elle, Tatiana Suarez, Conor Harrington, Remi Rough, Will Hutnick, Rubin415, Rebecca Paul, Zac Braun, Ian Kuali’i, Ele Pack and Dana Oldfather, as well as mural programs such as Wynwood Walls, Nuart Festival, WALL\THERAPY, Djerbahood, No Limit Boras and The UnderBellt Project. 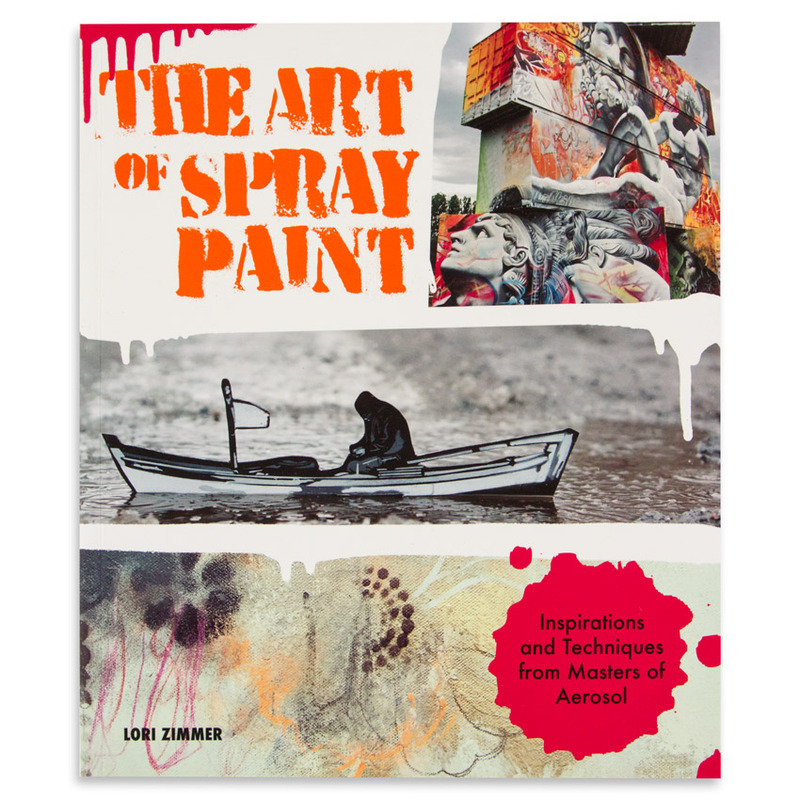 Much more than a book about "cool" spray paint designs, Lori Zimmer guides you through amazing large-scale art production, immersive environments, working from intuition, collaboration, the artist's role in society, alternative creative economies, contemporary mythology, storytelling, DIY projects and more. Zimmer has written for an array of art and design publications (such as the Daily Beast, Art Slant, Grand Life, Patrick McMullan Magazine, Flavorpill, Quiet Lunch Magazine, Cream Magazine) in her carefully selected editorial PR projects, and in essays for artists and arts organizations. Zimmer’s first book, “The Art of Cardboard: Big Ideas for Creativity, Collaboration, Storytelling, and Reuse“, which was released by Rockport Publishers in July of 2015, examines artists who transform the democratic and mundane material into significant fine art. 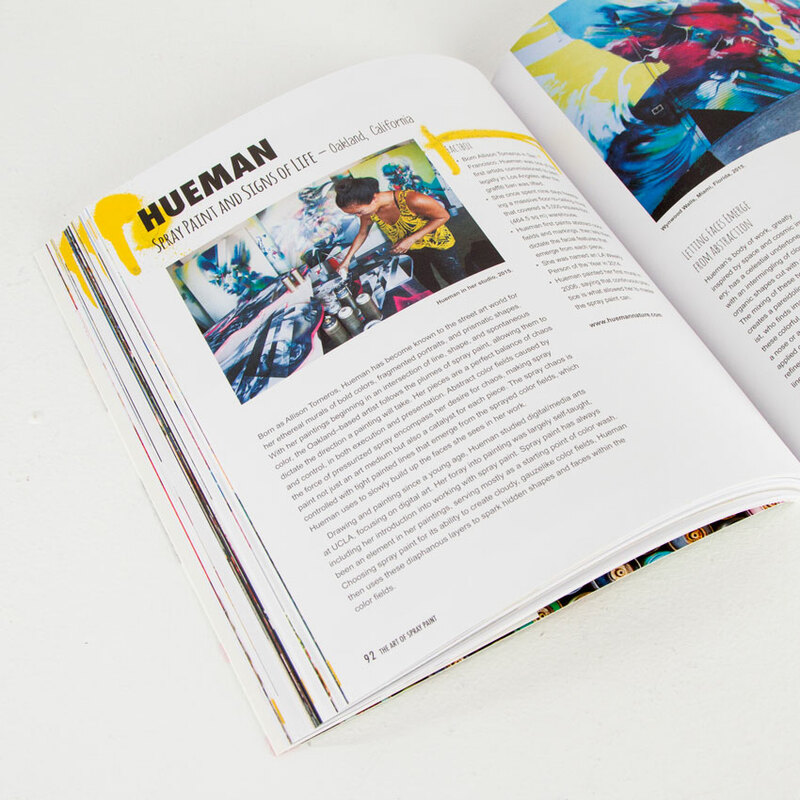 Her second book in the series, “The Art of Spray Paint: Inspirations and Techniques from Masters of Aerosol” was released in January 2017 with Rockport Publishers, and will coincide with an exhibition at Wallworks Gallery opening April 1 in New York, featuring artists from the book. Zimmer is also in the process of working on the first book for Art Nerd New York. From February of 2015 through November 2016, Zimmer worked with The White House as an advisor on their ACT/ART Committee, bringing contemporary art back into the forefront of public policy, which included an exhibition at the White House in October of 2015. Zimmer currently works as an advisor to law firm Kushnirsky and Gerber PLLC, acting as an artist liason focusing mostly on copyright infringement cases. Zimmer frequently curates pop-up exhibitions, projects and events in the New York area, under personal billing, but also connecting clients with artists. Most recently she curated Toonology by emerging artist Ellanah Sadkin, as well as Voyage by Beau Stanton for Times Square Arts, which was shown every night on the screens in Times Square for the month of July. She has also concluded many projects with her frequent co-curator Natalie Kates- including a two person exhibition with Logan Hicks and Beau Stanton at the High Line Loft, the NYE Surrealist Ball at the Roxy Hotel in 2015 and 2016, and countless charity auctions for the Lower East Side Girls Club, Coalition for the Homeless, InLiquid and AMREF.